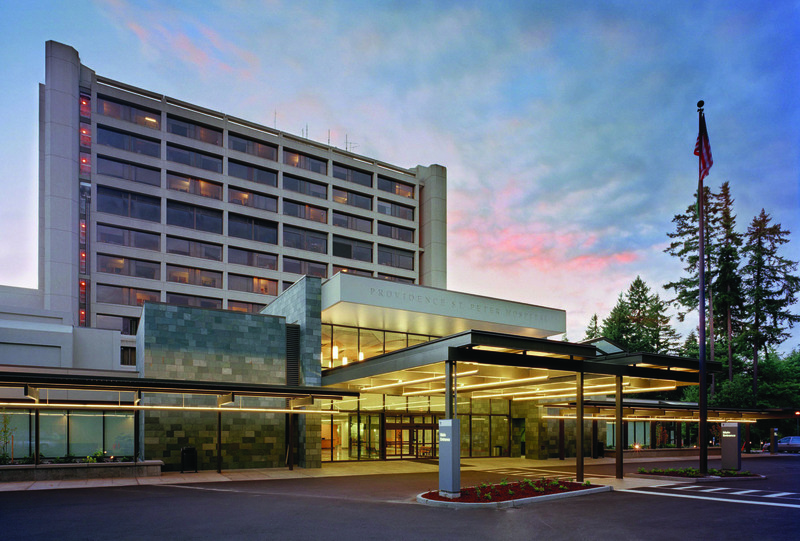 Leapfrog Hospital Safety Grades recently released tabbed Providence Providence St. Peter Hospital in Olympia as one of just seven in Washington to earn an “A” grade. The Leapfrog Hospital Safety Grade uses national performance measures from the Centers for Medicare & Medicaid Services (CMS), the Leapfrog Hospital Survey, the Agency for Healthcare Research and Quality (AHRQ), the Centers for Disease Control and Prevention (CDC), and the American Hospital Association’s Annual Survey and Health Information Technology Supplement. The Safety Grade is becoming the gold standard measure of patient safety, cited in MSNBC, The New York Times, and AARP The Magazine. Providence St. Peter Hospital was one of just 823 hospitals out of more than 2,600 in the nation graded to receive an A. This continues an A mark for St. Peter every year since 2014. Hospitals are graded based on voluntary submission of quality/safety data. Just 31% throughout the United States earned an A and 27% earned a B.
Providence Centralia received a “B,” the highest grade possible, because an A grade requires the Intensive Care Unit to have full-time intensive-care doctors. Providence Centralia is working to add tele-medicine in the ICU. 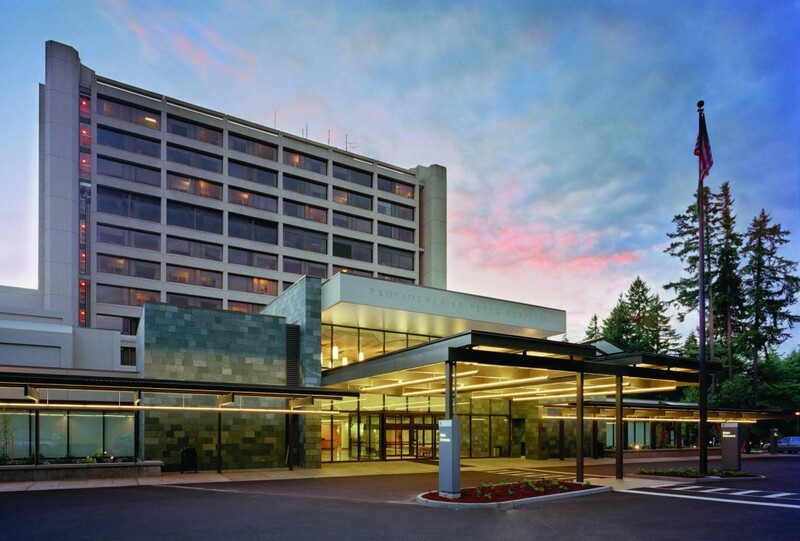 Providence Centralia was one of just 16 hospitals in Washington to receive a B score. To see how other hospitals in Washington or other states scored, click here.